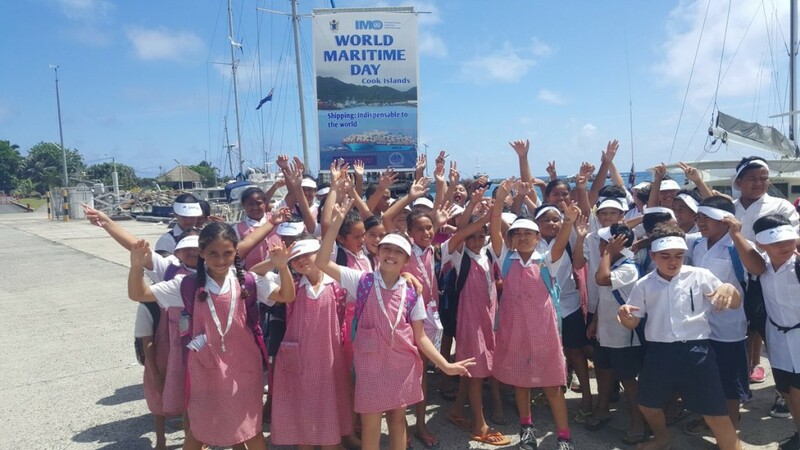 Maritime Cook Islands (“MCI”), an international ship registry, joined the international maritime community in a celebration of World Maritime Day 2016 on September 29. The theme for 2016 is “Shipping: indispensable to the world”, focusing on the critical link between shipping and the global society. 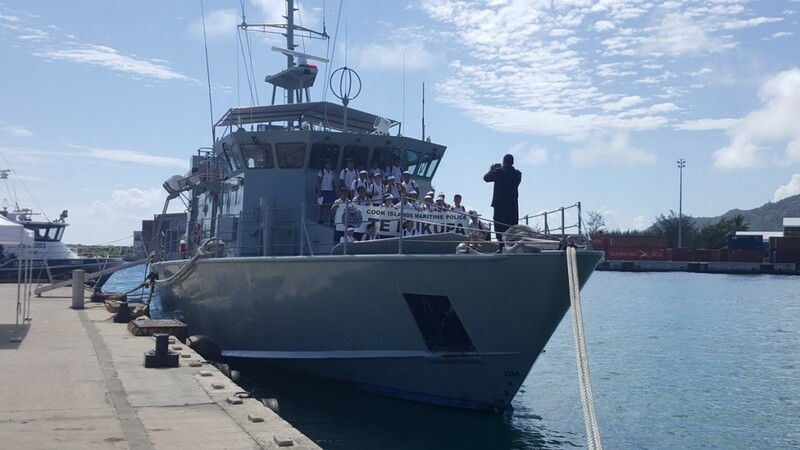 In the days leading up to the World Maritime Day 2016, Cook Islands government bodies – Foreign Affairs, Port Authority, Ministry of Education, Police and Ministry of Transport – and MCI got together to organise a series of activities to commemorate this important day of the maritime community worldwide. 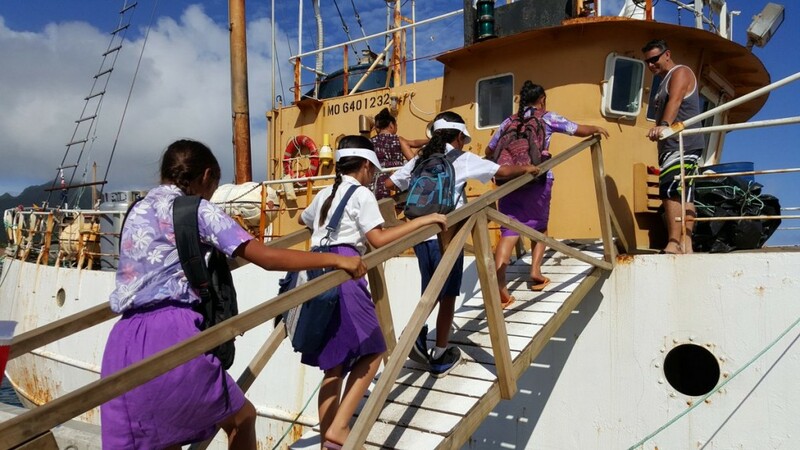 Celebrations took place at Avatiu Harbour, Rarotonga, Cook Islands with activities predominantly involved in raising awareness of the industry to youths; successfully attracting over 300 students from six different schools around Rarotonga who participated in the event. Focused on vessels and port operations, activities included a guided tour on-board the different types of vessels such as a traditional voyaging canoe, a domestic vessel as well as a small vessel. Over at the XCIL Shipping (Matson)’s shed, a mini exhibition was held to showcase the containers they transport in and out of the country. There was also a demonstration on forklift and warehouse operations as well as a safety gear demonstration of a police patrol boat, Te Kukupa. The day ended on a high note with a heaving line competition where each school nominated three representatives to take part in the event. Prizes were given to the school with the best throw. With the growing global population, MCI notes the importance of consistently educating, and imparting knowledge and skills relating to the maritime industry, to the younger generation; the leaders of tomorrow.